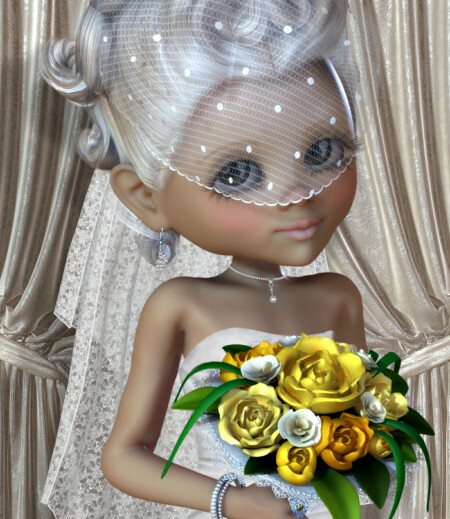 Little Bride Wedding Graphics, adorable brides in the PNG format for your designs. 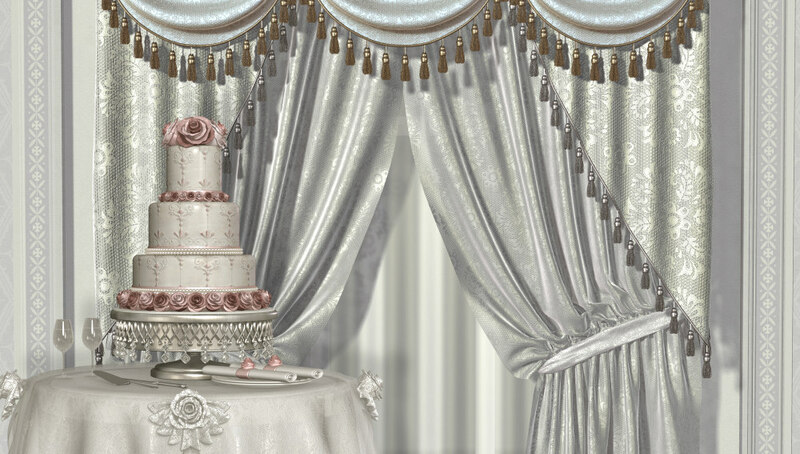 Elegant Wedding Graphics, lavish graphics, backgrounds, elements, cakes, tables and curtains for the perfect wedding or celebration theme. Very Feminine.